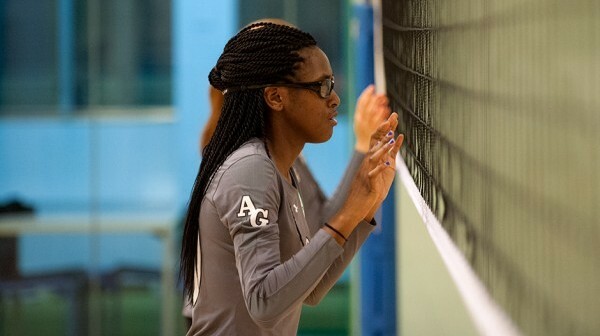 Asphalt Green’s youth volleyball program teaches players technical skills and the mechanics of the game with a focus on positive outcomes. 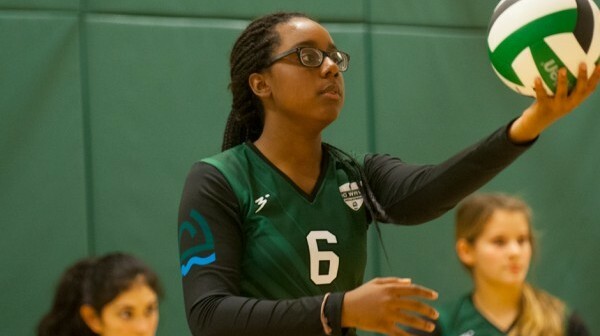 Our coaches help players develop the mental and physical skills necessary to be successful on middle school and high school volleyball teams. We offer volleyball in a variety of formats, including group instructional classes and competitive teams. All volleyball programs take place in our hardwood floor gymnasium.